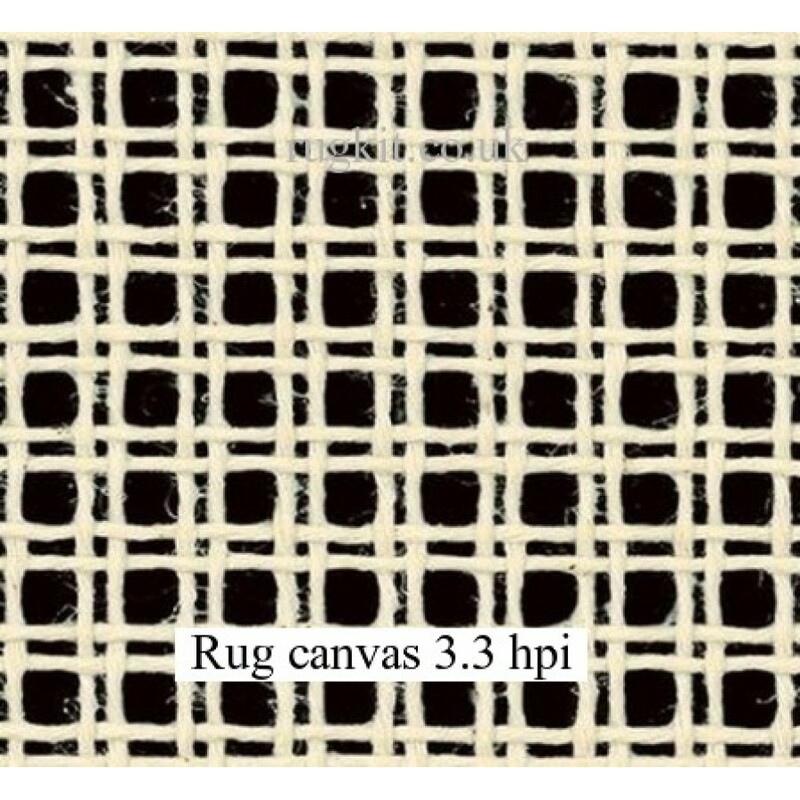 Zweigart rug canvas 13 holes per 10cm (3.3hpi) 80"
Price is per metre and more than 1 metre will be sent as one continuous length. Double thread canvas, 3.3 holes per inch (hpi) . 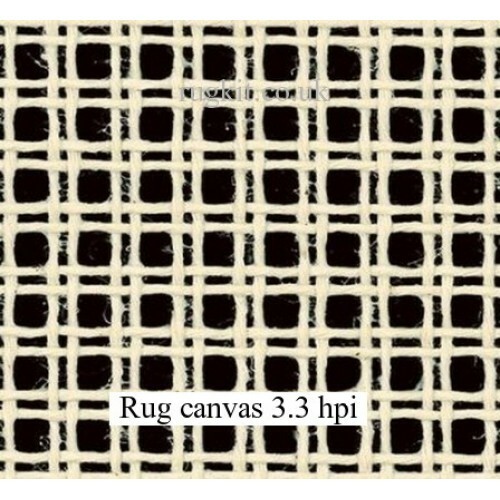 258 holes between selvedge and 133 holes per metre length. 3.3 holes per inch (hpi) suitable for the Romney 4 ply and the Anchor 6 ply rug wool, if using the acrylic rug yarn then use 2 to 4 strands per hole to give a better look. This canvas may incur additional shipping costs due to the size and is dependent on the carrier. Please email sales@cornishstitch.co.uk for a quote giving length required and destination.